Green Team Gazette: In the Immortal Words of Planet Green: "Humans + Ocean Currents = Trash Vortex"
In the Immortal Words of Planet Green: "Humans + Ocean Currents = Trash Vortex"
Planet Green To the Rescue! Well....if only it were that easy! And what are they rescuing us from? They're putting the concept of the Pacific Garbage Patch into clear and easy to understand terms: the good, the bad, and the ugly of it all. Unfortunately for the planet, it's heavy on the later two of those 3 adjectives! Detailed in this article you'll find out all about The Pacific Garbage Patch (also called the "Trash Vortex," "Toxic Soup," "The Eastern Garbage Patch," and a myriad of other names). 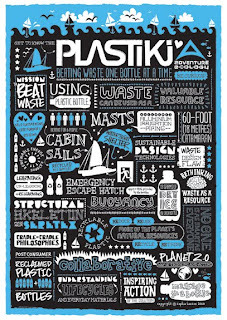 It was the Pacific Garbage Patch that inspired David de Rothschild to build the Plastiki. Now on it's last leg across the Pacific Ocean from San Francisco to Sydney, Australia, the Plastiki is a boat crafted out of 12,500 plastic bottles, which is nearing both it's 100th day at sea and also it's final destination. 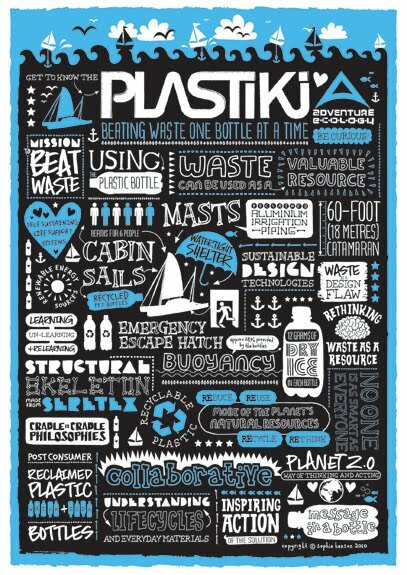 Designed to show the importance of reusing and re-purposing materials, the Plastiki and crew purposely trekked through the center of the Pacific Garbage Patch to draw attention to the fact that we've got a pretty wretched mess of plastic waste swirling about out there. So, in the immortal words of Planet Green: "Humans + Ocean Currents = Trash Vortex." One of the stats from the Planet 100 video near the bottom of the article: Humans dispose of 185 pounds of plastic a year...most of which isn't recycled. 185 pounds?! That's just a few pounds shy of the 191 pounds that was the average weight of the American male in 2002 (according to http://usgovinfo.about.com/od/healthcare/a/tallbutfat.htm)! We are throwing away our own weight (if not more) in plastic....plastic which never completely breaks down nor goes away! This has become the price of our throw away society. Check out Planet Green's eye-opening article: "The Pacific Garbage Patch Explained." 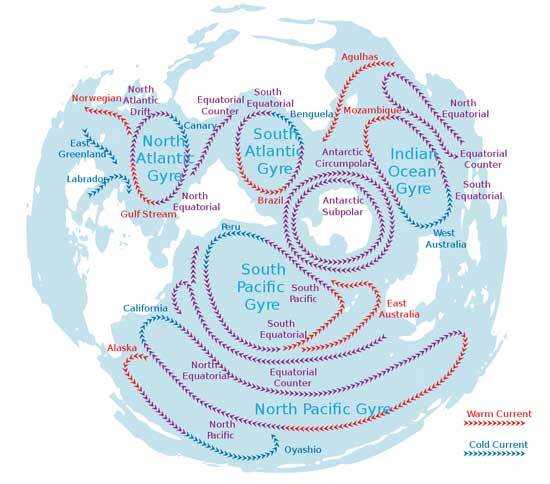 While you're there, see the up-close map of the gyres and currents (pictured above), click on the slideshows (including some rather disgusting ones of items they've found in the innards of sea birds). Also check out the videos about what's going on with this swirling plastic dervish at http://planetgreen.discovery.com/travel-outdoors/the-pacific-garbage-patch-explained.html. (Don't miss Charles Moore's TED talk! 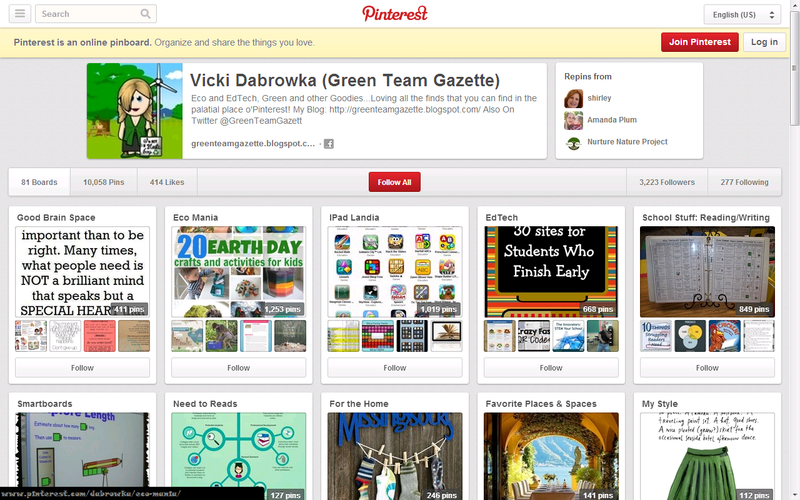 or the Planet 100 video near the end) It all truly falls in the category of "Must See Eco-TV." 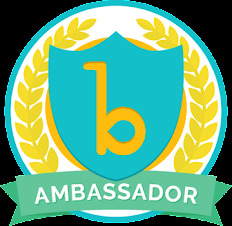 The next logical step after viewing the videos and reading Planet Green's info--go take the Plastiki Pledge to do your part to eliminate plastics, go to http://myplastiki.com/ to take action. And for goodness sakes, don't just step over that trash on the ground that will ultimately find a storm drain, a stream, a waterway, an ocean, and finally the belly of marine wildlife. Do your part! I like the Rothchilds. The reason having revived in our common ancestral country as for Rothchild is because is it. I want to make the splendid world with David. I think that it is my duty to gather supporters of David in Japan. Re-Purposing the "Li'l Black Dress"